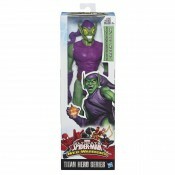 TITAN HERO SERIES VILLAINS - CLASSIC GREEN GOBLIN ACTION FIGURE - b1896 One of the web-sling..
Hasbro SpiderMan 2010 Series Two 3 3/4 Inch Action Figure Web Shield... Our Spider-Man .. 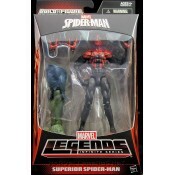 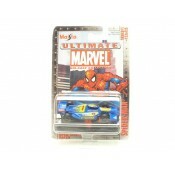 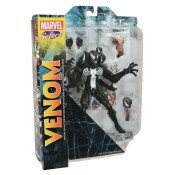 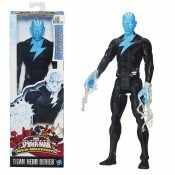 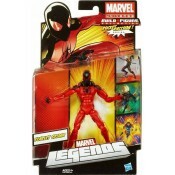 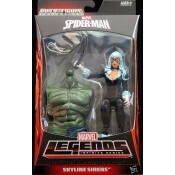 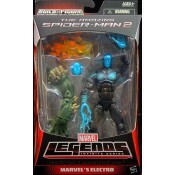 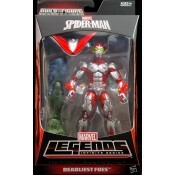 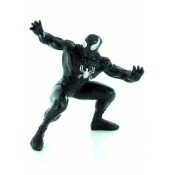 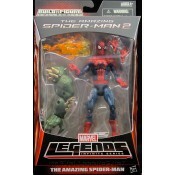 Equipped with Marvel Select´s standard 16 points of articulation, this 7-inch figure can perch on.. 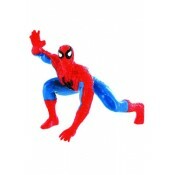 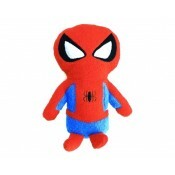 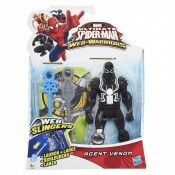 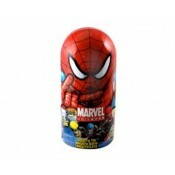 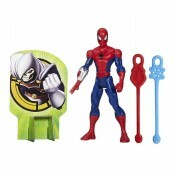 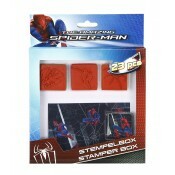 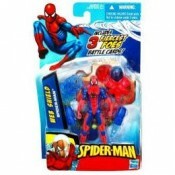 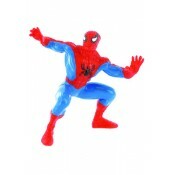 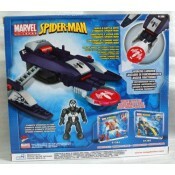 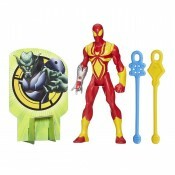 Product Details figure stands at 5.5" Iron Spider figure launches webs .. 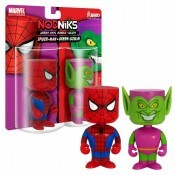 Product Details figure stands at 5.5" Spider-Man figure launches webs ..
Nodniks are a Mini 3.75" Wobblers with an Urban Art feel. 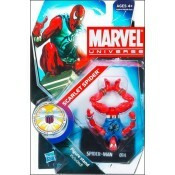 The Nodniks use two distinct style body..
Scarlet Spider Marvel Universe 3.75" Action Figure Scarlet Spider: Outfitted with external we.. 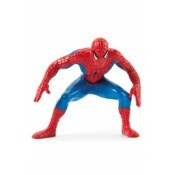 Detailed figurine of Spider-Man. 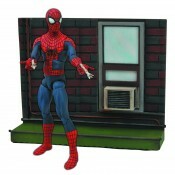 The figure stand approx. 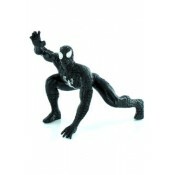 5,5 cm tall. 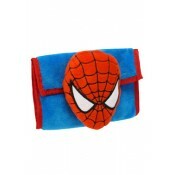 ..
- Officially licensed wallet - Size: approx. 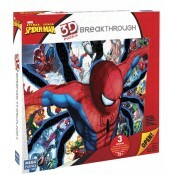 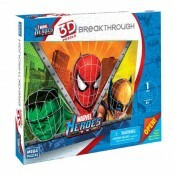 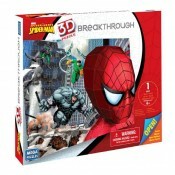 15 x 10 cm - Material: polyester and cotton ..
Spider-Man Marvel 3D Breakthrough Puzzle (300 pieces) - High quality jigsaw puzzle - 300 pi..
Marvel 3D Breakthrough Puzzle Spider-Man (100 pieces) ..
Spiderman Open Wheel Racer ..
Spider-Man Symbiote Speeder Mega Bloks Marvel Universe Mega Bloks 91286 Marvel Symbiote Spide..